Adair Floors ‘N More is proud to carry an extensive line of cabinets that will complete any space! Cabinets can add color and functionality to any kitchen, so we encourage you to come by our store to check out the beautiful cabinets that we offer. 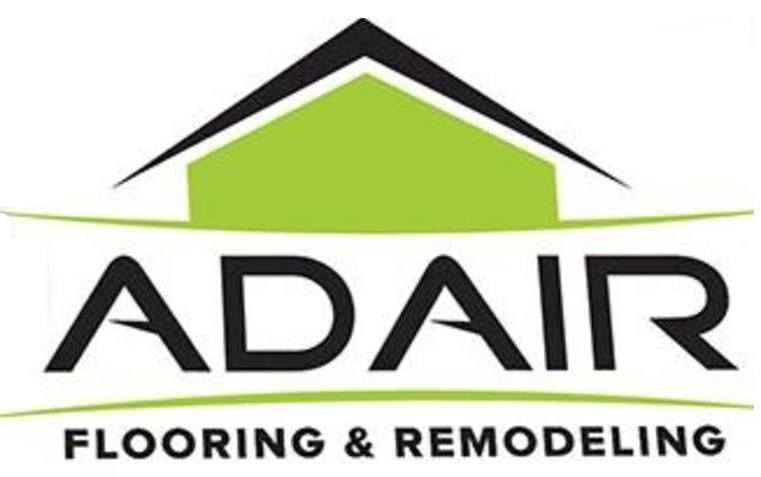 In addition to their beauty and durability, Adair Floors ‘N More’s cabinets are made from superior materials, blending the right colors, textures, and patterns to express your personal style. Traditional and Contemporary Design Choices — Our cabinets constantly create the look that consumers want. Premium Quality — Our cabinet selection is unsurpassed in quality and style without sacrificing affordability.